Please take the time to read a few testimonials from our current and past customers. I am writing this letter to thank you and the other employees at Larry O'Connor for your many years of outstanding service. Many companies make the mistake in cutting their service to save costs. You have always satisfied our service needs and that is why we have never looked elsewhere. Your dealings with us have always been professional and courteous. Service companies must always face the complaints, I felt it was only fair to pass on some praises. You deserve them. Thank you again. I would like to take this opportunity to thank you and your staff for the service you have given us at Pompano Square. 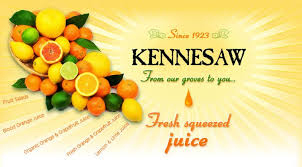 During my three years as Operations Manager of Pompano Square I have found your crew to be very competent and your office personnel a pleasure to work with. It is my understanding that Larry O'Conner Sanitation has held the sanitation contract at Pompano Square for the past 20 years. This in itself says a great deal about the quality of services performed by your company. We have had the Larry O'Conner Sanitation Service CO. serving our waste needs since November 1986. 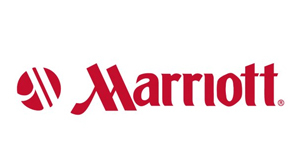 I personally have experienced their service since November 21, 1989, and cannot recall a single incident that would undermine their reputation. Their response time for unscheduled pickups as well as their cooperation and attitude can only continue to add to their success. 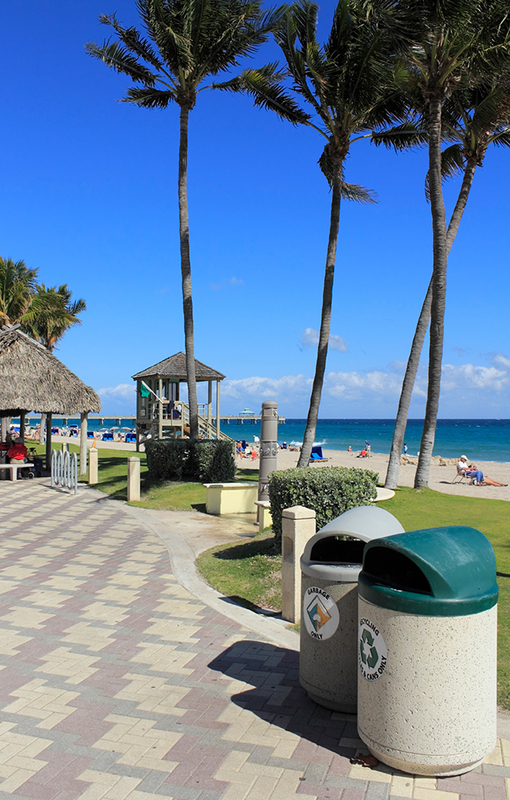 Larry O'Conner Sanitation has operated a solid waste collection franchise with Broward County since January 1990. They furnish solid waste collection services for 4,187 residential units in our unincorporated area. 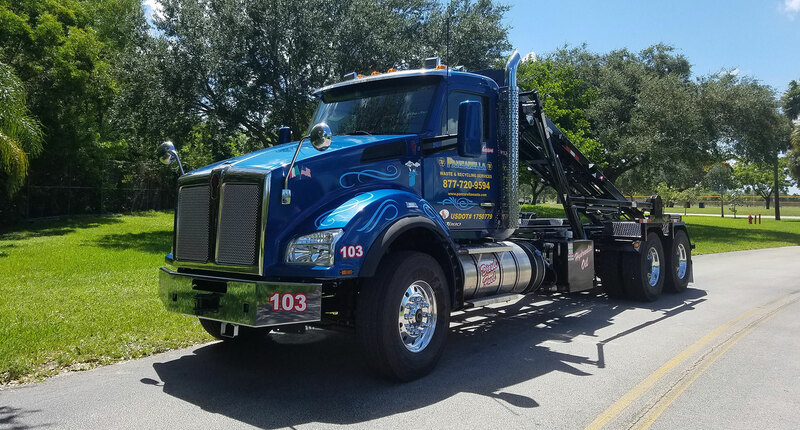 They have always complied with all the terms and conditions of the contract with Broward County and have always supplied satisfactory service to our customers as well as being responsive to our requests. They have a very low complaint record and all complaints are resolved immediately when advised. In addition to the overall contractual requirements, Larry O'Conner Sanitation has proven exceptionally responsive in cooperating with the County by participating in community clean-up projects, volunteering services and equipment. Overall Larry O'Conner Sanitation, Inc. has proven to be a very reliable franchise. 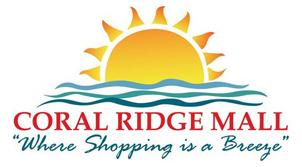 Management of the Coral Ridge Mall has had a fine working relationship with the Larry O'Conner Sanitation Service for many years. 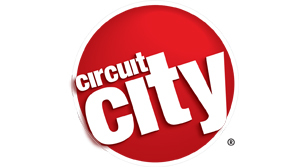 As a shopping center with stringent sanitation requirements, immediate and consistent service is primary. I am pleased to state that the Larry O'Conner organization has not only provided consistent service but has done so promptly and pleasantly - a most professional and welcome approach. 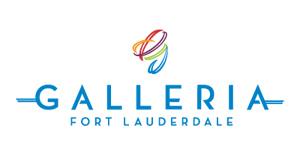 Please find the attached purchase order for the trash removal at The Galleria Fort Lauderdale for 1993. It has been a pleasure to have worked with you for the past two years. Your professionalism and timely response to my needs has been greatly appreciated. Larry O'Conner has been our contractor for over 10 years, and I am looking forward to many more years of excellent service. Larry O'conner Sanitation has been providing us with six day per week 20 yard dumpster pickup ansd 4 day a week 6 yard dumpster pickup since we purchased Kennesaw on August 1, 1990. To date this service has been both prompt and courteous. Special pickups, when requested, have also been handled in a timely manner. 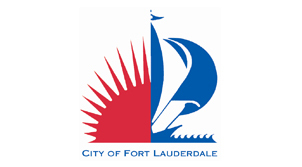 As of this date, Larry O'Conner Sanitation Service has been providing curbside recycling collections to approximately 40,000 residential units in the city of Fort Lauderdale for a period of over eight months. These services are provided under a contract for an initial term of three years with provision for two, two year extensions. During the start-up of service under the contract, the O'Conner personnel and supervisors were extremely conscientious and cooperative, they extended every effort to insure that the program got off to a successful start, and that both city staff and residential customers were satisfied with all the routes and services. During the eight months since the beginning of the contract, O'Conner Sanitation has performed admirably. They have responded rapidly to any complaints and have generally provided high quality service with minimum of problems. I can recommend their services without reservation. I can't begin to tell you how much you have helped us out of this huge mess that we've gotten ourselves into. Without your knowledge and foresight, I can tell you that we would be still incurring the wrath of our landlord. You came in and mot only saw the problems, but came up with the most practical and feasible solutions. I was most happy with the safety element that was included in the design of the walkway for the compactor. Everything that was promised to us was honored, and once we finally got the bid approved, the unit was installed and operating within 24 hours. In this day and age, it is very rare when you find a company that totally honors its commitment to its clients. You and your company have exceeded my expectations many times over. This is one area of my job that I literally give no thought to, as your performance has been outstanding and reliable. Panzarella Waste Service has provided City Furniture with waste recovery services since July 2001 and we have found your company to provide us with timely and professional service and accurate detailed billing. 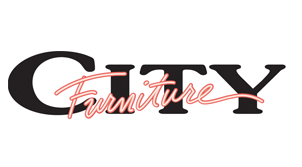 We would like to thank you for your committed service to City Furniture and would also recommend Panzarella Waste Service as a competitive vendor for waste recovery services. In our operation as a material recovery facility, we sort mixed loads of material that are 90% or more recyclable into segregated various commodities. These commodities need to be transported to the facilities where they take the next step to complete the recycling process into new recyclable products. The waste material that needs to go to a disposal facility is also segregated and placed in a compactor or open roll off containers. The transporting of all these materials is important and must be done on a timely basis, or our operation would quickly come to a halt. The important thing to note is Panzarella has had the contract to haul all of our materials for the past three years and I would not even think of changing haulers. They are on time, reliable, and rates are reasonable. I would not hesitate in recommending their services to anyone. On a personal note I have known Mr. Panzarella for the past three years and prior for about 15 years that I have been involved in the solid waste and recycling industry in South Florida, as a business acquaintance as he had business dealing with some of the other companies where I have been employed, and will attest that his business reputation in the industry is impeccable. In other words, when Panzarella makes a commitment, you can rely on it.